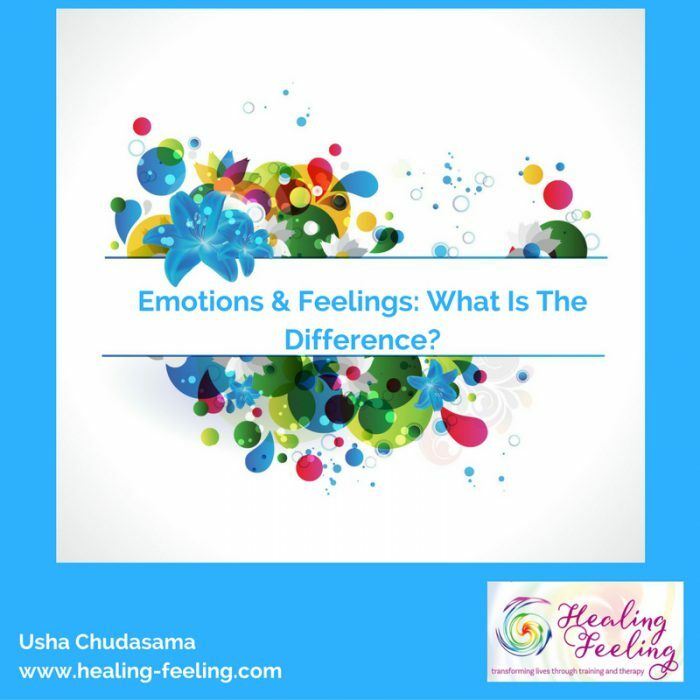 Emotions & Feelings: What Is The Difference? Why Do I Need To Know The Difference Between Feelings And Emotions? People generally use the words “feeling” and “emotion” interchangeably, but there are distinct differences between them. It is important to know the difference as it can make a huge change to your behaviour and your child’s behaviour, for example, and is an important part of learning about emotional literacy. Emotional literacy, as we have said in our previous blog post is the ability to understand and express feelings. And, in order to learn about our feelings, to develop empathy and compassion, we need to know the difference between emotions and feelings. The reptilian part of our brain holds the fight/flight/freeze mechanism that helped cave men to survive to produce quick reactions to threats or rewards. Emotions are the reactions produced to these threats or rewards. They are physical bodily sensations, for example facial and body gestures which are external, but also you may have an internal bodily reaction in your heart or gut. These are encoded in our genes, and vary in each individual but are generally similar across our species. For example, a smile is a physical response across cultures when we are pleased with something. Feelings are the mental portrayal of what is going on in your body physically when you experience an emotion. Feelings are reactions to emotions. They are subjective and will be different for everyone based on the individual’s past experiences, beliefs and memories. Feelings involve the brain and are often subconscious – they are difficult to measure. Each person will experience feelings in a different way and at different intensities depending on the situation and is based on their belief systems . One of my clients was grieving over her mother death over 15 years ago and just couldn’t let go of her feelings. Everyone in her family, including her husband told her that she should just let it go, and move on, everyone else has! She was still so sad and and any small thing would trigger her crying and she too wanted to let it go and wondered how to overcome it. We worked together to differentiate between her feelings and emotions. She remembered that when she found out that her mother had passed away, her body shook uncontrollably – the associated feeling was sadness because everyone said to her that she must be feeling sad…even though she knew it was more than sadness. She was the youngest of all the siblings. I helped her understand that her feelings were separate from her emotions and after some weeks of discussion and personal exercises, this helped her feelings of sadness to decrease. She noticed that little things didn’t trigger her crying as before; she allowed herself to grieve properly and let go of the emotional responses. Children are very much connected to their emotions because their brain is still developing and they have not yet mastered their feelings, especially young babies and toddlers, that is why they have immature behaviours. So it is important for parents to soothe their children and help them and teach them to self regulate by talking to them, name the feeling and teach them the words for different feelings, cuddle them and model appropriate behaviour. I have made a video to help to explain the differences between feelings and emotions – click here to watch it. How Will This Help Me In Everyday Life? Being aware that there is a difference between emotions and feelings will help you to be able to separate them and think about your reaction to a situation. When you are in a conflict situation, for example, notice your physical reactions inside your body, then remember that feelings are subjective – so the first thing to do is BREATHE…then think about the thoughts that are going through your mind at the time because this is what is determining your feelings, then breathe again, and choose an appropriate response. In some scenarios, by consciously thinking about how to respond to an external stimulus, will ensure you feel more in control of your own responses. Next up I will be discussing how those feelings become subjective and focus on how we form our beliefs. If you have anything specific you would like answered please get in touch before next week and I will include it in the next blog. 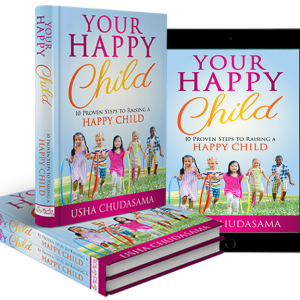 Click here and leave your details to receive your free copy, which goes into detail about emotions and feelings. It contains easy step-by-step lesson plans you can run through with your child to learn more about emotions and feelings. Thank you! ← What Is Emotional Literacy? → What Is A Belief?